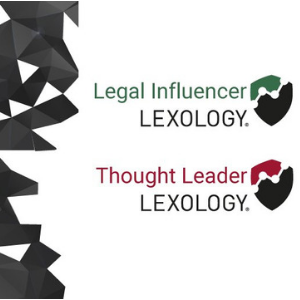 Topic: Reviewing the inter-relationship of changes in the legal market and growth opportunities for legal practices. In this session, Timothy B. Corcoran and Sue-Ella Prodonovich will look at ways firms can gain a competitive advantage based on experience rather than ‘adapt or die’ approach. Spotting the Hippos – and other challenges for firm management. For more information and to purchase tickets, visit this LINK.